Richmond City Council has passed a policy that will provide the municipal government’s staff with the direction to encourage local businesses to include a minimum of 50% English on their signs. 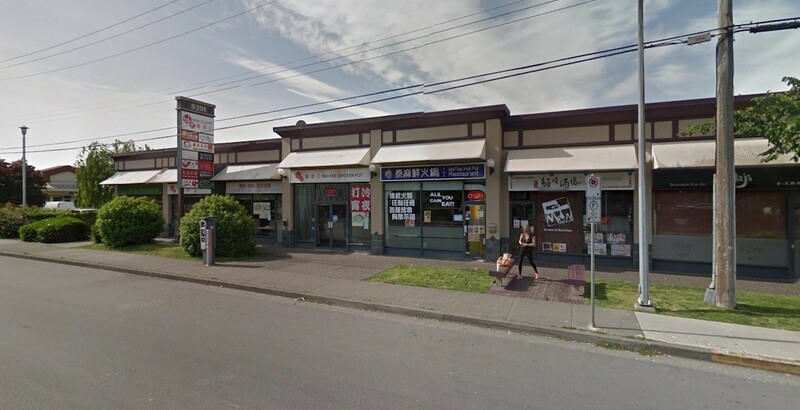 The unanimous decision by city councillors on Monday follows years of debate and discussion after a group of residents complained that some businesses only had Chinese text. The number of sign complaints the City of Richmond has received has steadily increased ever since, rising from 110 complaints in 2015 to 178 complaints in 2016. During the first half of 2017 alone, there were 308 complaints, with the largest increase in complaints due to real estate signs and signs on City-owned property. With the new official written policy, staff will be able to pursue business owners to educate them about the benefits of incorporating English, so that it does not alienate non-Chinese speaking individuals and expands the potential of their business to other demographics. But there will be no penalties for noncompliance; businesses that choose to retain their Chinese-only signs will not be fined as the new policy is not a bylaw. City staff say the educational approach to date to encourage businesses to use English on their signs has been 100% effective for all business signs. While a bylaw was considered, there were concerns it could infringe on the Canadian Charter of Rights and Freedoms, which holds a fundamental tenet of freedom of expression. According to the latest census, less than a third of Richmond’s population of 198,309 consider English to be their mother tongue. Furthermore, the number of residents who said English is their mother tongue has fallen from 69,460 during the 2011 census to 65,350 in 2016. Over a third of residents said Chinese was their mother tongue, with 43,295 indicating Cantonese is their first language and 39,450 stating Mandarin. Last year, the City announced it had signed an advertising contract with Pattison Advertising that stated that ads on street furniture, such as bus shelters and bus benches, must be at least 50% English.